AEM Engineering is a company based in Denmark and China, with special expertise in renewable energy, and with the main activities in the field of Biogas plants and gasification plants and Gas engine driven powerplants. We are mainly active in the East Asia region including China. 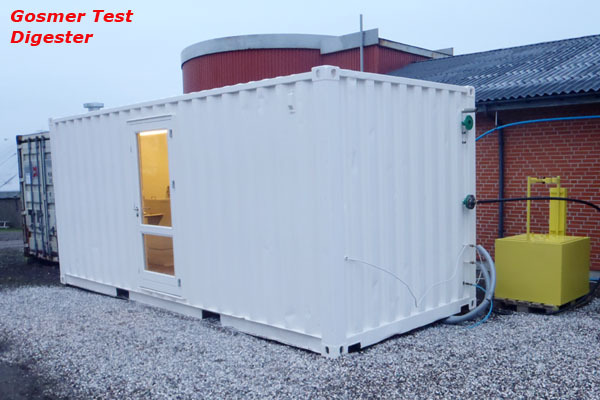 It is obvious to anybody that a successful biogas project starts with a throughly feasibility study, based on actual data and reliable information, I order to help organizations and companies in this respect we are offering a service based on mobile test digesters with lab facilities, build into a standard 20' container module. This module manufactured by GOSMER of Denmark, may be rented or purchased, either either as stand-alone or complete with experienced operators/Biogas specialists. The Test digesters are developed specially for testing wastes from breweries and waste from Agricultural and Animal farming and and can be delivered with digesters in different sizes from 1cu.m to 6 cu.m. You are welcome to contact us for a proposal (including test and analyse program) and a quotation. 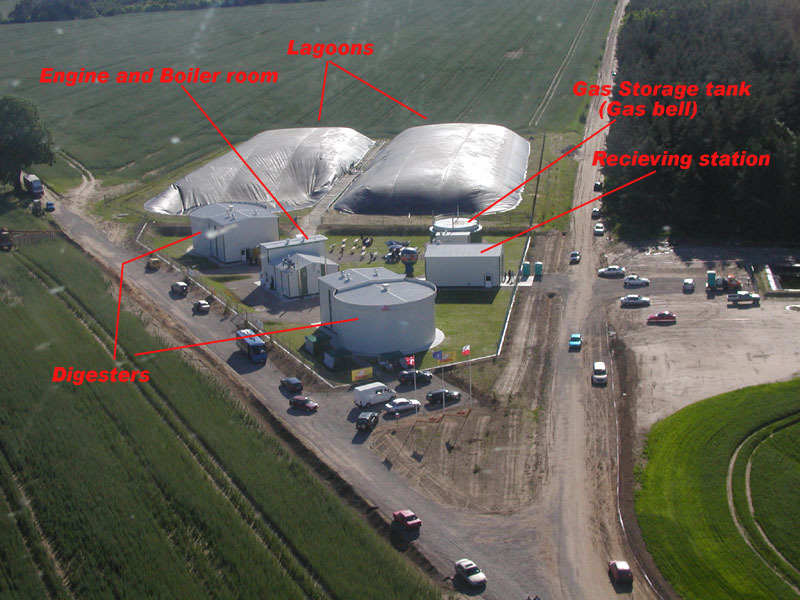 GOSMER Biogas Aps are experts in biogas using Pig Slurry as Biomass. For more hat 20 years they have developed the GOSMER concept which has proven to be extremely efficient with a much higher yield that other types of plant. Even they can prove a very high yield, the construction is very simple and are using the natural forces and physical laws to reduce the own power consumption. 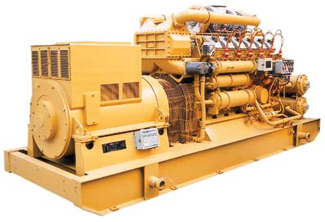 With a combination of Chinese modern technology and Danish engineering and know-how we have for many years been able to offer Gas and Diesel engines of a high quality and of an international standard. The new modern production facilities combined with more than 30 years of experience in engine production and the use of the most modern components from the best known international brands and the well known Danish engineering secure a very cost effective product of a high international standard. The new series of engines are designed by AVL (Austria) who has also designed the new MAN (B&W) engines.